The first ever iPod was released to the public for sale in 2001. 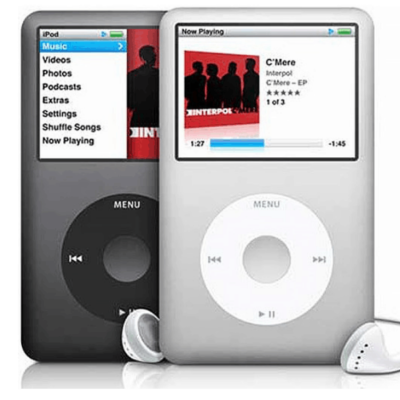 It was a 5GB portable music player which allowed its owner to upload music to digital format via their iTunes software which was released less than a year before. The iPod comes in many forms. 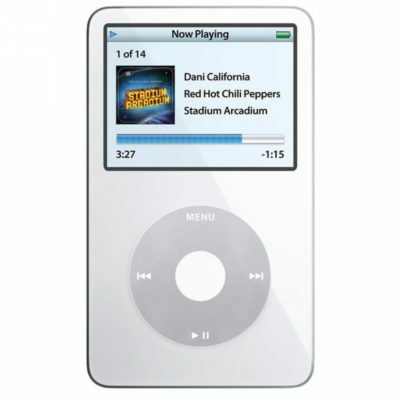 Apple released the iPod Classic, iPod Mini, iPod Nano, iPod Shuffle and their latest- the iPod touch. 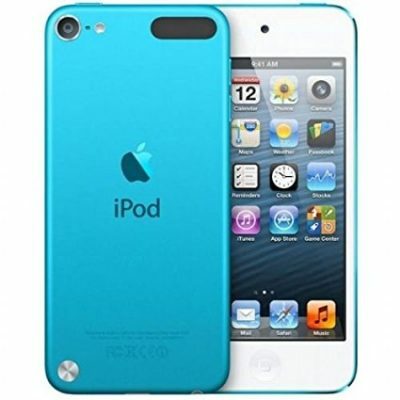 Their great range of models allowed customers to pick and choose the specifications that met their needs, for example for those who just want to play music through their device and need a lot of storage, the Classic device was perfect, but for those who wanted to use the latest Apps and services, Apple provide then the iPod Touch would be perfect. 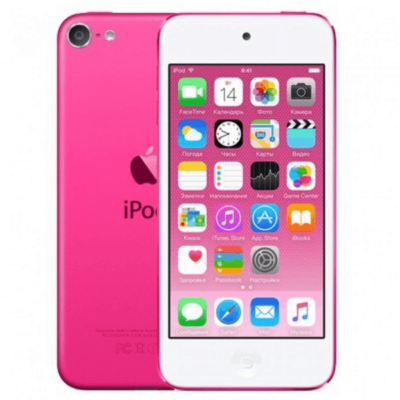 Each model brought their own unique design, which ranged from smaller more compact devices like the Shuffle with no screen to the mode advanced like the iPod touch 5 which featured very similar, design style and technology that the Apple mobiles did.